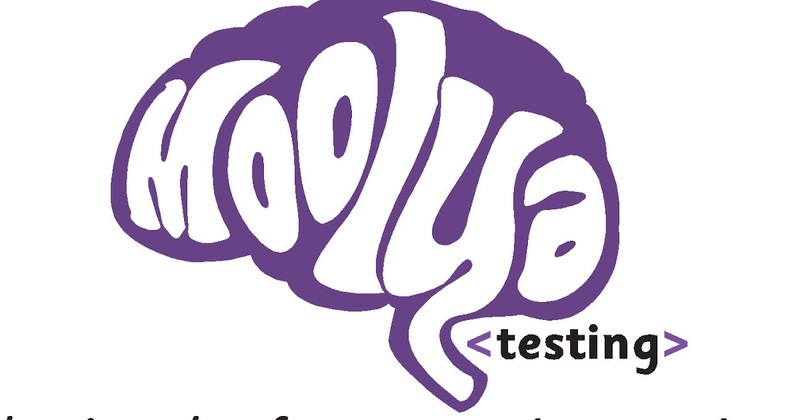 Moolya means value and our testing provides insights that drives business decisions and value for end users. We are a team of 100+ people who are maverick, think non-linearly and are passionate about testing. We test the top mobile & web apps in India that have 200+ Million monthly active users collectively. 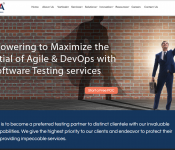 Since 2010 we have partnered with 100+ customers, tested 500+ mobile apps and have run more than 10 million test cases for customers across industries such as Ecommerce, Banking, Retail, Payment, Wallet, Healthcare, Media, Entertainment & Lifestyle. Our customers include popular household brands such as Flipkart, Paytm, Ola, Zee TV, Reliance Etail, Urban Ladder, CarDekho, etc. We also work with many cutting-edge technology startups such as Novopay, iBus Networks, TeleDNA, MagicTiger, BeWo Technologies, Blogbeats, Mynit, etc. which are disrupting their industries with innovative solutions. Our key differentiator is our people: they are passionate, innovative and explorative in thinking – the best testers you can find.